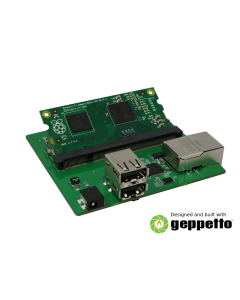 Raspberry Pi Support is Growing! 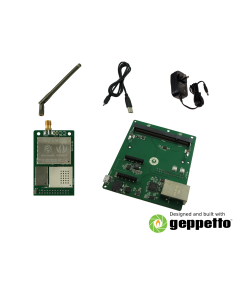 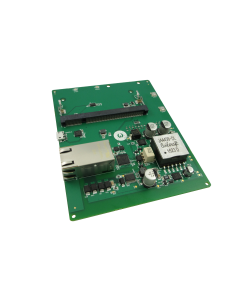 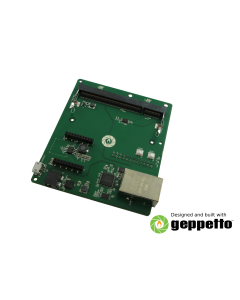 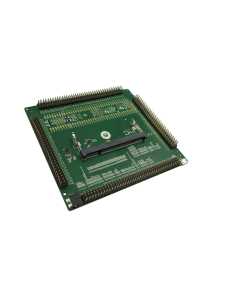 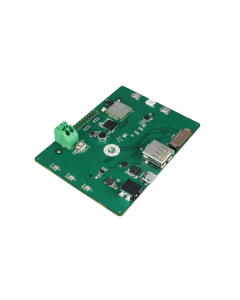 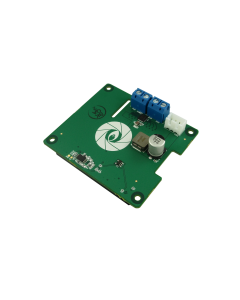 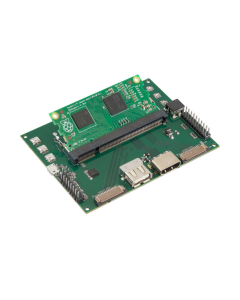 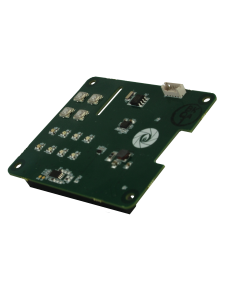 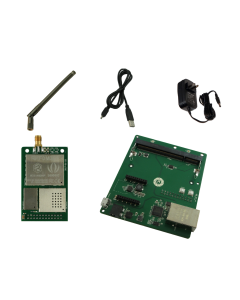 Choose from a host of Gumstix Pi HAT or Raspberry Pi CM boards to power your Pi. 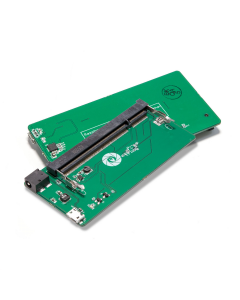 OR design your own in Geppetto in minutes.